IzzyElfBlog: Celebrating With A Brown Hat, a Brick Wall and a Magazine on Her Birthday! 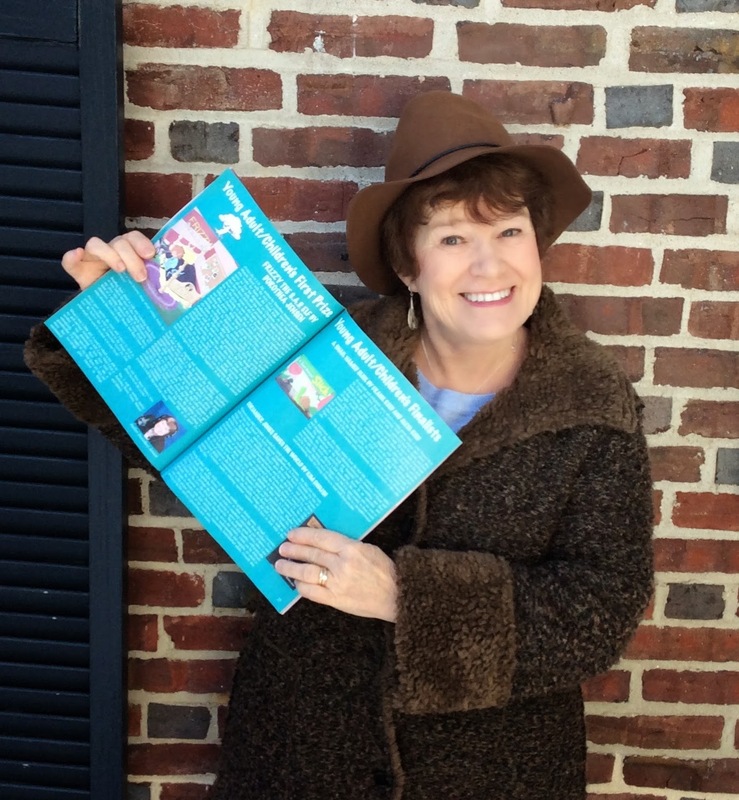 Celebrating With A Brown Hat, a Brick Wall and a Magazine on Her Birthday! 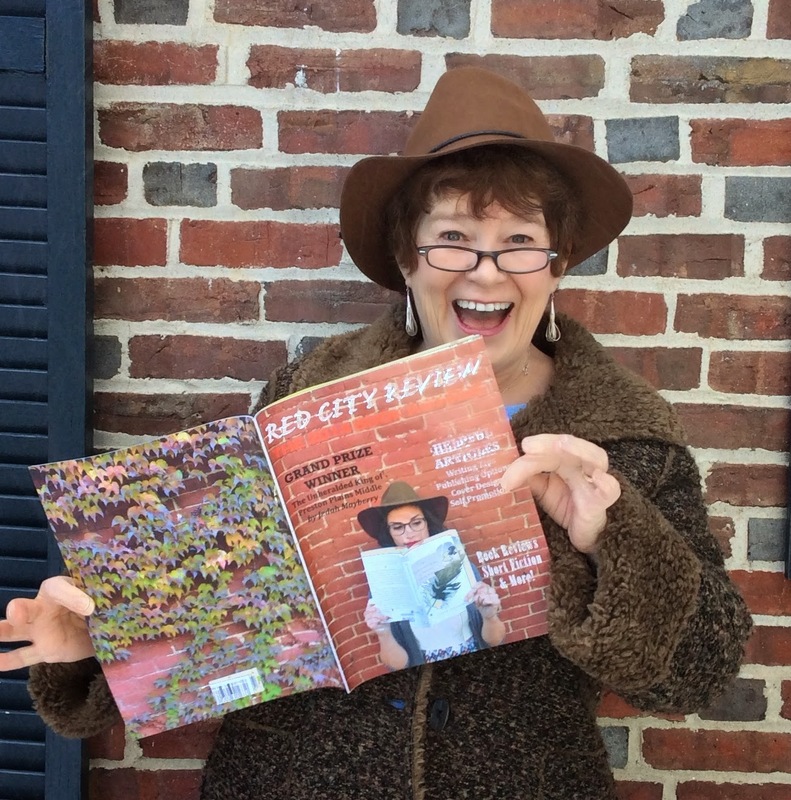 So Deedy (Dorothea Jensen to you) received a copy of the first ever Red City Review magazine and couldn't resist messing about wearing a brown hat in front of a brick wall like the young lady on the cover to show how excited she is about it! And here is Deedy showing off the article inside. 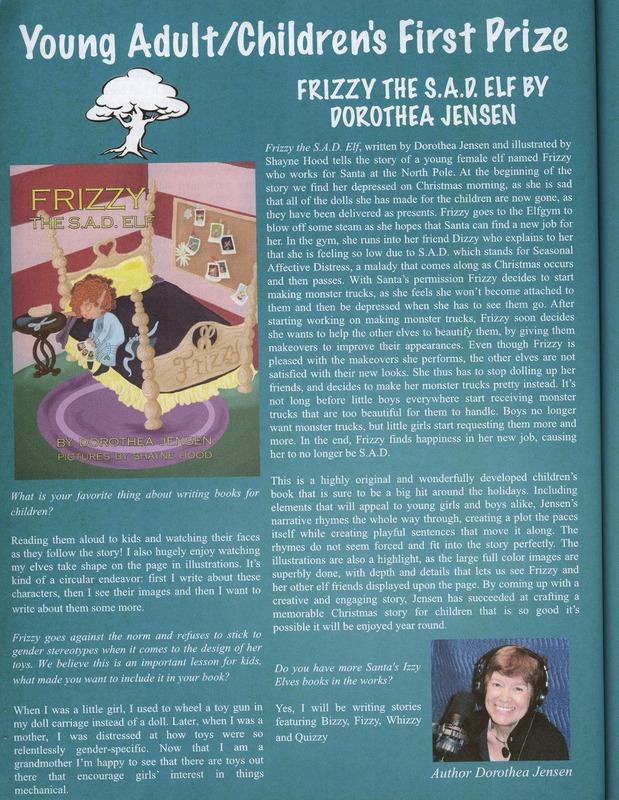 Frizzy is even more thrilled about showing up in a real magazine than Deedy is (if such a thing is possible). Here's a closeup of the article. Anyway, Deedy reports that she has now happily finished the first couple of hours of the first day of her 70th year! Happy 69th birthday, Deedy, and much love from all the Izzy Elves! Many, MANY Happy Returns, Deedy!